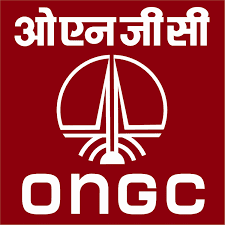 ONGC Mehsana Recruitment for Medical Officer General Duty 2017, Other details like age limit, educational qualification, selection process, application fee and how to apply are given below. Name of Posts: Medical Officer. How to Apply: Interested & eligible candidate may Request to Present to along document given below address.